If you or your guests/clients love Chinese culture, Advent Music will be happy to provide you a solo or a group combination of Traditional Chinese Instruments (Dizi, Pipa, Guzheng, Yangqin) to play on your big day. Whether you are the bride and groom, the wedding planner itself, or the close one in charge of planning the event’s entertainment, our string of chinese string players is bound to impress! Contact us on the right side of this page if you have any queries or if you would like to find out more! 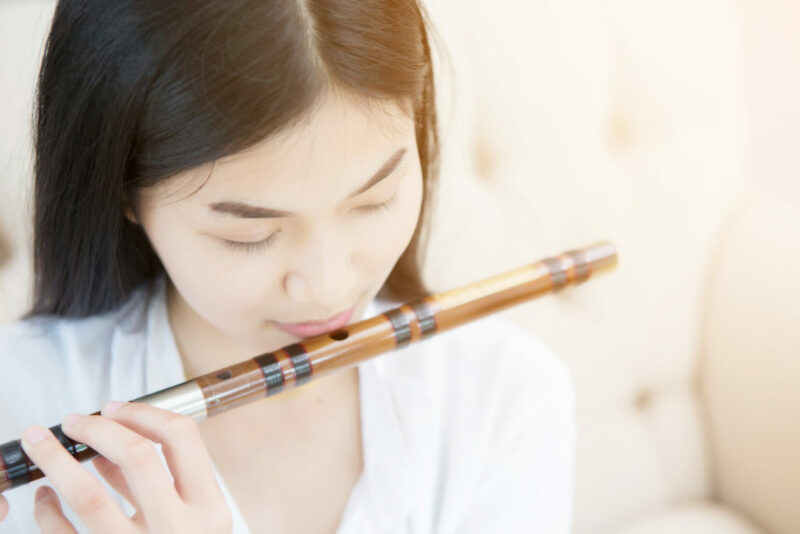 We are able to provide many different combinations of the band, for example, having a solo dizi, or also, a dizi, pipa, and guzheng/yangqin trio or quartet. If you are unsure of your preference, not to worry. Just let us know your the mood that you wish to set and achieve at your wedding and we wil be able to recommend the correct instruments and the number of musicians to play at your event. Our team of traditional chinese instrument musicians is customisable, and can perform at a variety of different events. In the same way that the correct music is important to setting the right mood to a film, our chinese string team also creates the correct setting and mood for your event. Do let us know if you have any song requests and genres and we will let our team know, and we can get back to you on whether it is feasible. Typically done as a solo or a group playing soothing background music, this form of entertainment is not jarring and intrusive, allowing your guests to mingle with each other. Want to add a further chinese touch to your event? Consider our Chinese Calligraphy Event too. Your guests will have their names turned into a piece of art on the spot as a souvenir to take home!